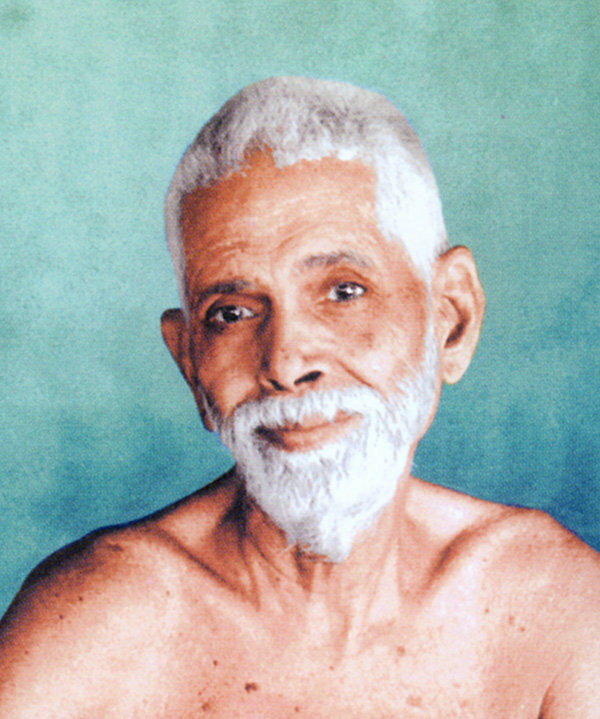 The Ramana Darshanam events are focused on the teachings of Sri Ramana Maharshi, as contained in books published by Sri Ramanasramam. Passages are read aloud, and their meanings are explained in detail so that seekers can fully practice the teachings and comprehend their profound significance. Dialogues also occur in which aspirants raise questions from their own practices and receive answers so to provide better absorption and a deeper, extensive understanding of the Knowledge revealed by the Maharshi.